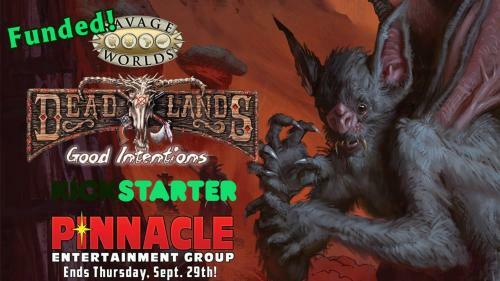 This is the official Kickstarter account for Pinnacle Entertainment Group. 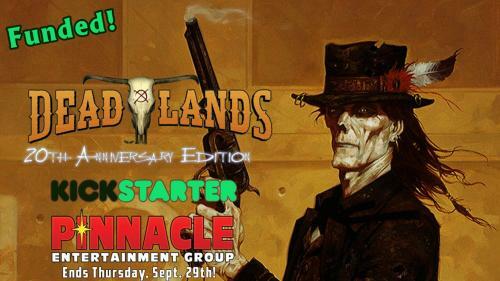 It's in Shane's name because Kickstarter won't let you change it after you've created a project. 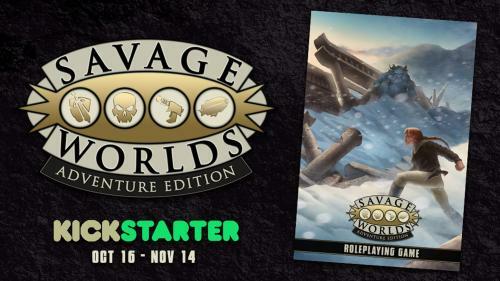 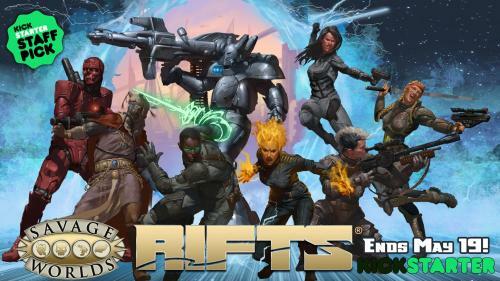 Please visit www.peginc.com to find out more about our company, Savage Worlds, and all our other games! 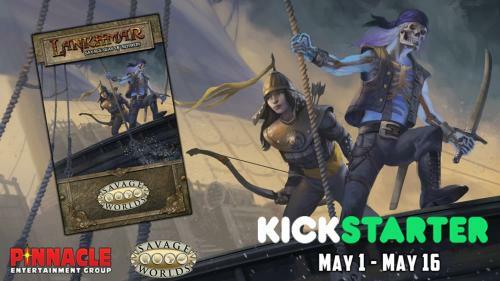 Fritz Leiber's best-selling tales of Fafhrd & the Gray Mouser come alive in Pinnacle's Savage Worlds Lankhmar: City of Thieves setting! 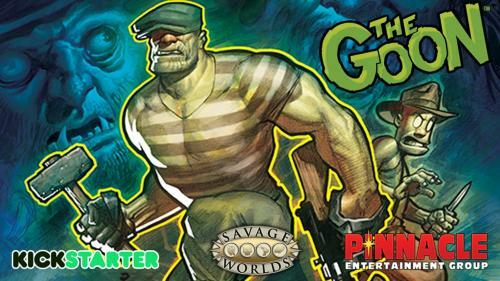 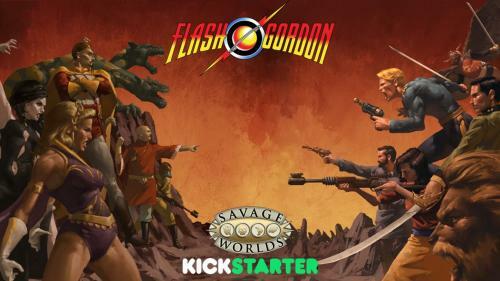 A new RPG setting for Savage Worlds based on The Goonâ¢ graphic novels from Dark Horse Comicsâ¢! 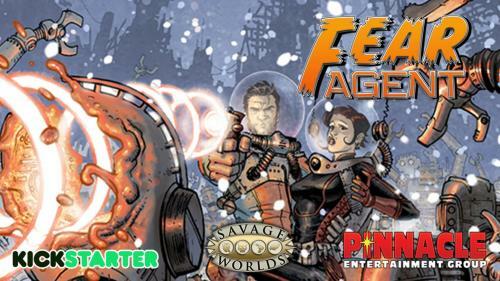 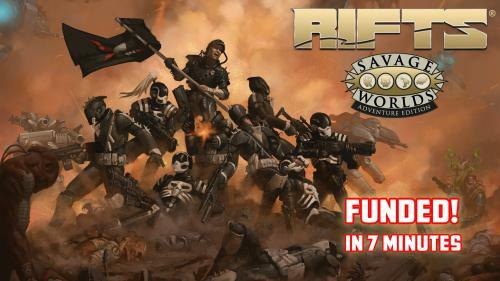 A new RPG setting for Savage Worlds based on the Fear Agentâ¢ graphic novels from Dark Horse Comicsâ¢! 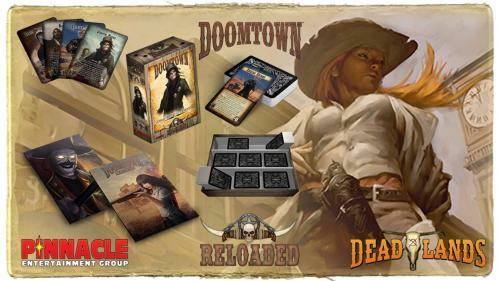 20th Anniversary Edition of Deadlands Classic re-released as a full color hardcover, and as a Collector's Boxed Set!